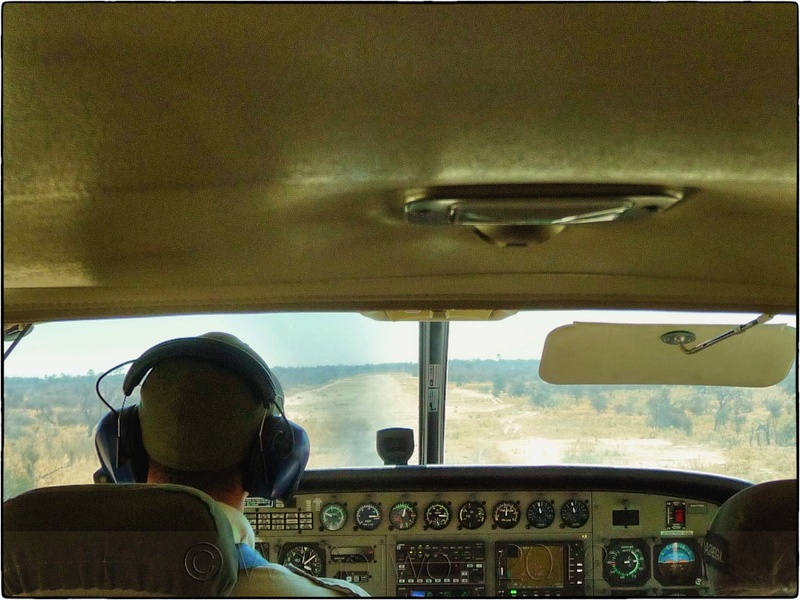 The speed of the turbine engine powering the Cessna Caravan reduces to idle as the young bush pilot expertly manoeuvres the plane for our arrival into the dirt airstrip in the remote Okavango Delta. Our short and comfortable ride from Maun, Botswana is coming to an end. Large passenger windows provide us with an excellent view of the landscape below and we stare into the vastness of the Delta looking for any sign of movement. After all, we did come here to see some animals. As the pilot banks the aircraft onto the base leg The Princess points excitedly at the scene below. A small herd of zebra graze on the dried winter grasses as a family of giraffe reach high up into the trees for their next meal. Several huge elephants, oblivious to the plane overhead, approach a small waterhole for an afternoon drink. We barely notice the plane’s purpose built undercarriage absorbing the forces of the rough surface of the bush runway as the plane touches down. We have arrived in the mighty Okavango Delta. 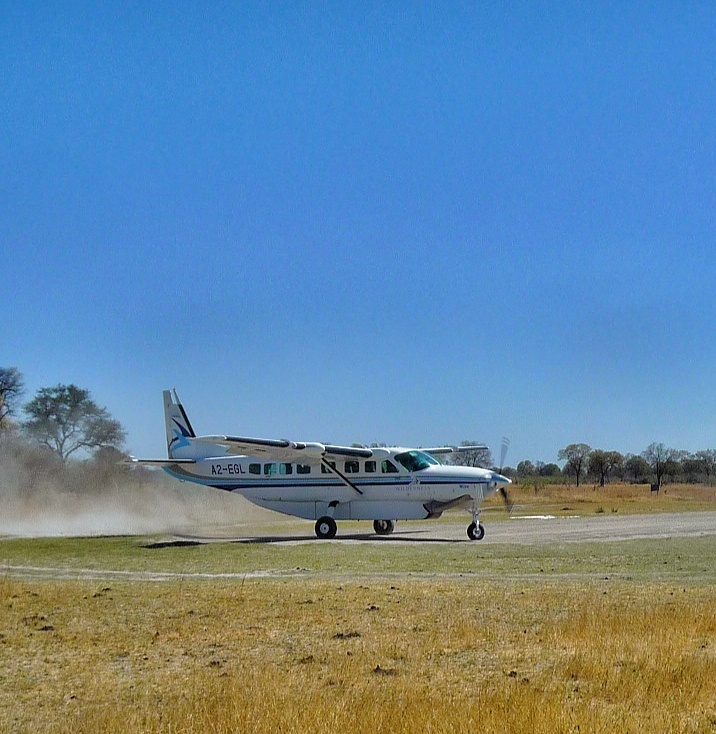 Loose dust particles are whipped into a frenzy as the Cessna Caravan’s constant speed propellor increases its speed. 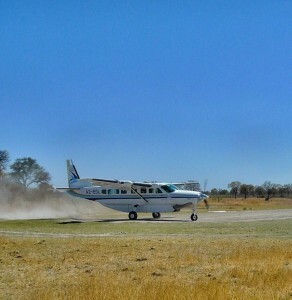 The small turbo prop plane accelerates quickly down the dirt strip and, before long, the young pilot flies the plane into the warm Botswana skies. 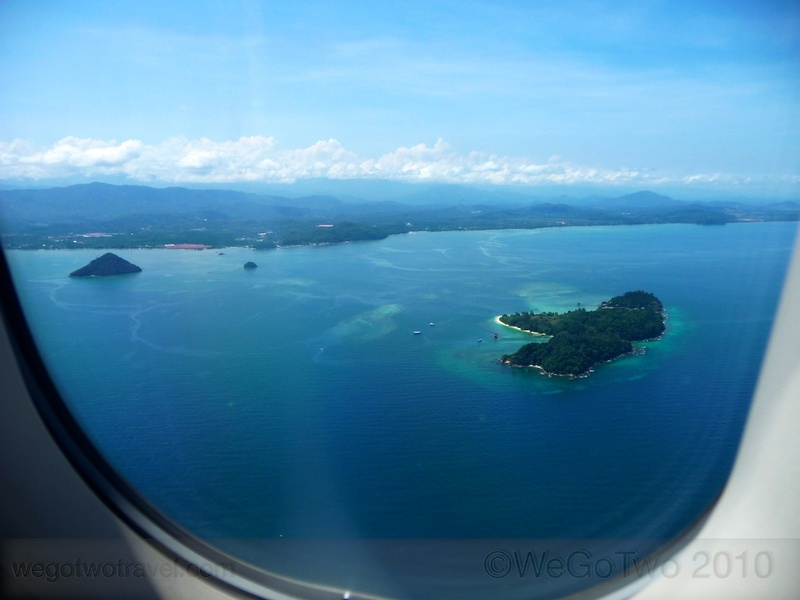 As the noise from the Wilderness Air plane reduces we become aware of the sounds of wildlife around us. We have arrived in the Okavango Delta, Botswana. Willie, our guide for the next three days, introduces himself and welcomes us to this beautiful aquatic African paradise. Willie produces some cold drinks then he outlines the program he has in store for us – morning safaris, sundowner safaris, lots of eating and drinking and plenty of photography. Perfect. Before we set course for Banoka Camp we take in the sight of elephants grazing nearby. The first of many sightings of these huge mammals. The scene is set. Let the adventure begin. 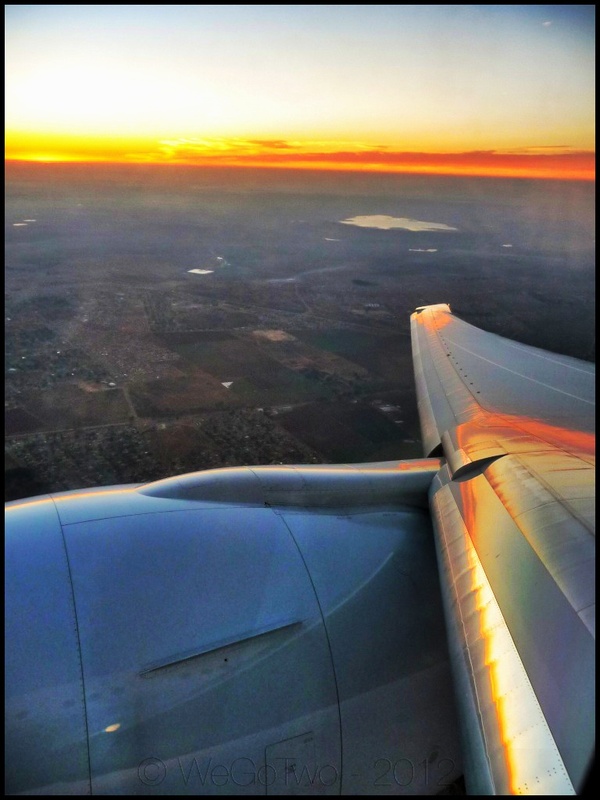 Mineral rich landscapes stretch to the distant horizon below the wing of our Boeing 777 aircraft as the crew command the plane to start its descent into Johannesburg’s Oliver Tambo’s International airport. 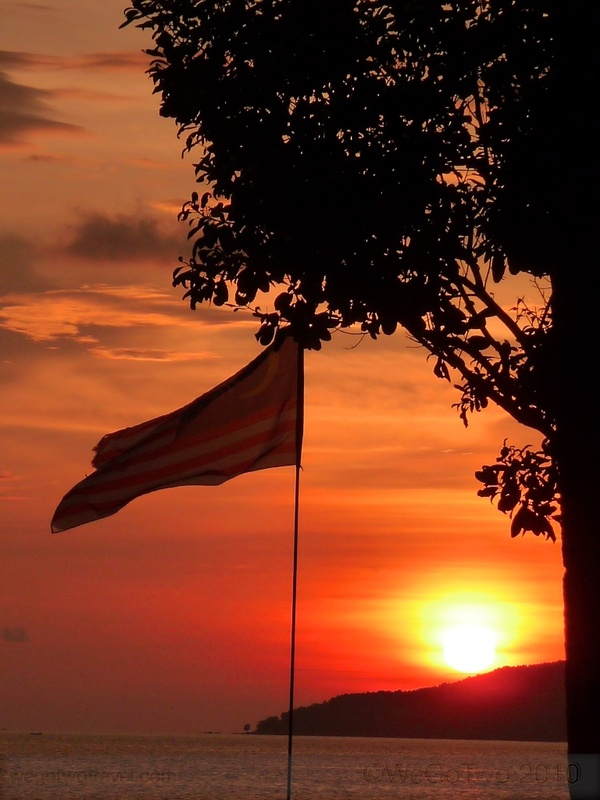 The sun has not long started its daily trek across the skies of the vast continent – a signal to millions of Africans that another day has dawned. A morning sunbeam lights up the roof of a shanty town hut and grabs our attention. As our eyes focus on the brightly lit structure we realise that it is just one of thousands. Scan just left of the township and the contrast is significant – a modern suburb laid out in an orderly fashion with streetlights casting their glow over freshly paved roads and sidewalks. 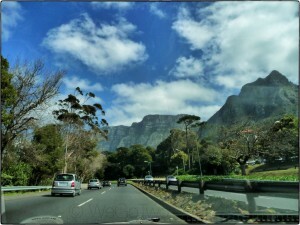 The dichotomy of South Africa reaches us at 8000 feet – our journey has begun. Today marks the end of our 2011 holiday to Europe. 6 countries, several thousand kilometers of road travel, trains, boats, planes, a lot of wining and dining and thousands of photographs and hours of video What a wonderful trip! We both enjoyed a very comfortable sleep last night at the Mercure and we woke refreshed after our long day of driving yesterday. It was a stunning morning in Frankfurt – sunny with clear, crisp air. We enjoyed our final European breakfast – the remainder of the food we bought yesterday in Baden-Baden before finalising our packing then we headed down to the lobby and checked out. The shuttle bus for the airport left at 10.35am and we had a short walk to the shuttle bus stop so we made our way down the short road with a luggage trolley – a little strange but it worked out. The shuttle bus arrived on time and the friendly staff helped us to load the rather full (and heavy) suitcases into the luggage area before we boarded the bus. The short trip across to the airport took around 10 minutes. We arrived at Terminal 1 with plenty of time to spare (around 3 hours before the flight departed) so we found the Starbucks outlet and sat down to our second Starbucks experience for the trip. Cathay Pacific’s check in counters and departure area are located in Terminal 2 and this meant a lengthy walk to the Sky Line (small unmanned train) station then a 5 minute ride to Terminal 2. We were happy to walk some more (given the food we had eaten on the trip) and enjoyed negotiating some of the foot traffic and “learning” more about Frankfurt airport. We found our way to the Cathay check-in desk and we were served by one of the lovely Frankfurt staff. The loads back to Hong Kong were looking rather full for business class so we were issued a couple of economy tickets to get us on our way through customs. However, we both enjoyed two very comfortable business class seats back to Hong Kong because when we arrived at the gate Iris, the duty supervisor, had two business class tickets waiting for us. Excellent service from the Frankfurt staff! We boarded around 1.30pm and settled into our seats for the 10 hour 30 minute trip back to Hong Kong. The flight departed on time and it wasn’t long before we were enjoying an excellent lunch, some Australian red wine and a couple of great movies. The very smooth trip back to Hong Kong allowed us both to get some sleep on the lie flat beds – about 4 hours for me and around 2 hours for The Princess. The Boeing 747 touched down in Hong Kong a little ahead of schedule (around 6.30am) and we parked at a “inner gate” at the Hong Kong terminal. The short walk and efficient customs process meant we were at the baggage carousel before the bags arrived from the plane. After recovering our baggage we proceeded to the Starbucks outlet in the arrival hall and had an early morning (very early for our European body clocks) “brew” before making our way to the Discovery Bay bus stop. Walking out of the air conditioned airport and into the Hong Kong summer humidity got our attention and it wasn’t long before we were both sweating and feeling rather warm. We arrived home around 8.00am and after turning the air conditioning on and cooling the apartment we climbed into bed and slept for around 4 hours – a nice way to ease back into Hong Kong’s heat! Now it is time for blog updates, uploading of photos and videos and preparation for our next trip!! Keep tuned for the updates to the European adventure in the coming weeks and standby for the African adventure in September! Ciao, Gut Morgen, Gut Nacht and Arrivederci! !